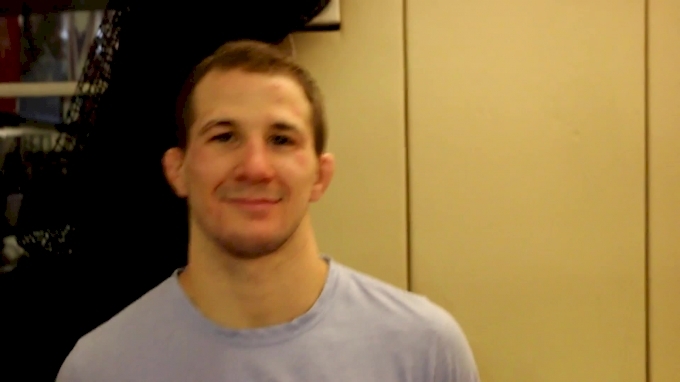 Logan Stieber is now the 61kg world champion. After battling his way through a loaded bracket to make the finals, the four-time NCAA champion finished it off with the sweetest of victories -- a non-Olympic weight world championship in Budapest, Hungary, on Saturday. 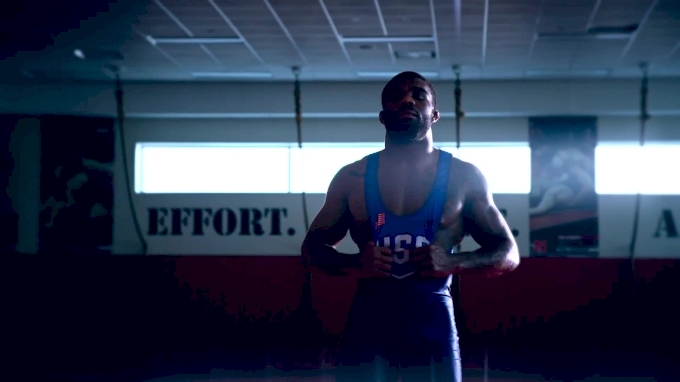 Stieber has won titles his entire wrestling career, and now he gets to call himself the best in the world. 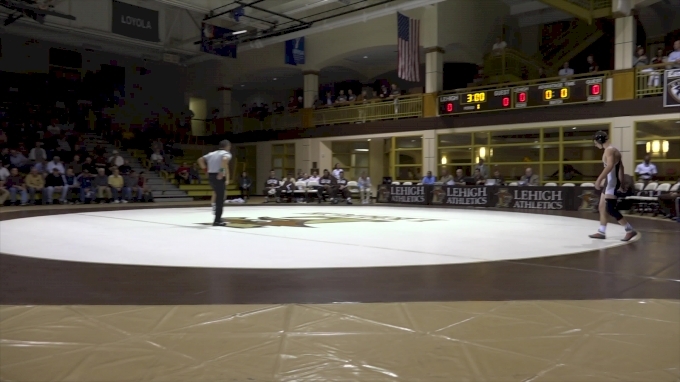 He controlled his final against Georgia's Beka Lomtadze from the start and closed with an 8-4 win. 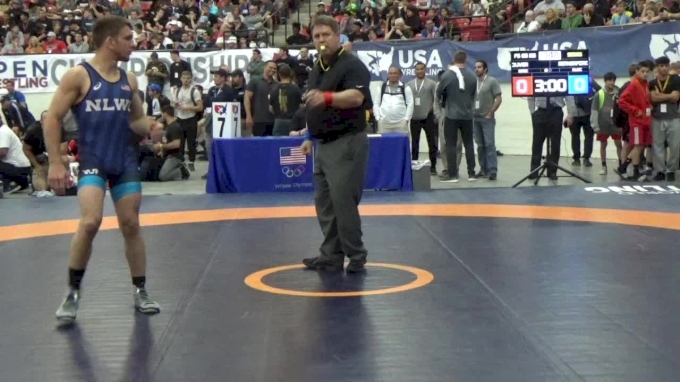 It was just as sweet for new USA men's freestyle head coach Bill Zadick. This is the United States' best finish at the weight since 2006 in China, when Zadick won the 66kg title and his brother, Mike, took second at 60kg. 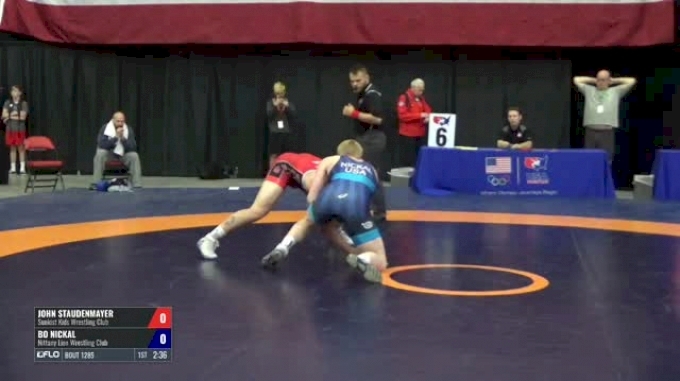 Stieber had two incredible matches to make the finals. 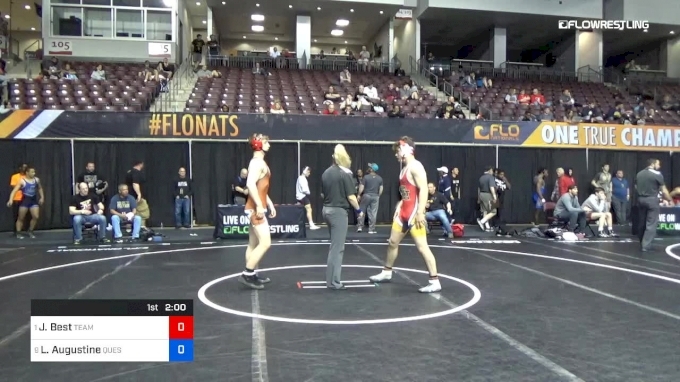 His gunslinging mentality paid off in both the quarters and the semis, both of which he won on buzzer-beating takedowns. Starting off the day against 2015 world bronze medalist Vasyl Shuptar of Ukraine, Stieber dominated with two takedowns and a trap arm for a 10-0 tech. His next two matches would not be so easy. The former Buckeye had to score buzzer-beating takedowns against both Russia's Akhmed Chakaev in the quarterfinals as well as against Iran's Behnam Ehsanpoor in the semifinals. 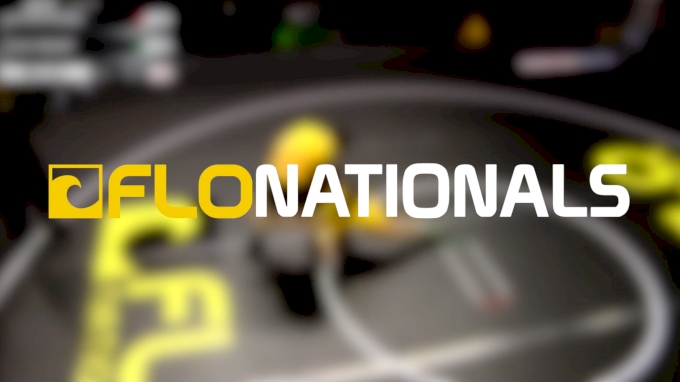 STREAMING: Available only on FloWrestling - $20 monthly or $150 yearly. 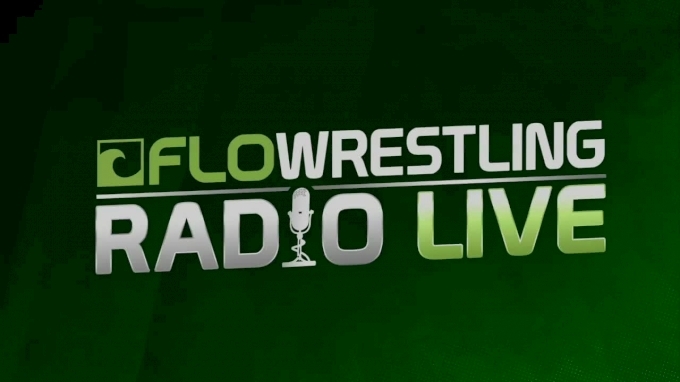 Yearly FloPRO access is to all FloSports sites. JOIN NOW.